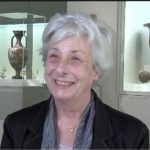 We are pleased to welcome Gloria F. Pinney, Professor Emerita of Classical Archaeology and Art at Harvard University, for a discussion on ‘The Legacy of Minos’. The event will be at 11 a.m. EST on Thursday, December 13, and will be recorded. You can watch the event on the CHS YouTube channel, or in the frame below. 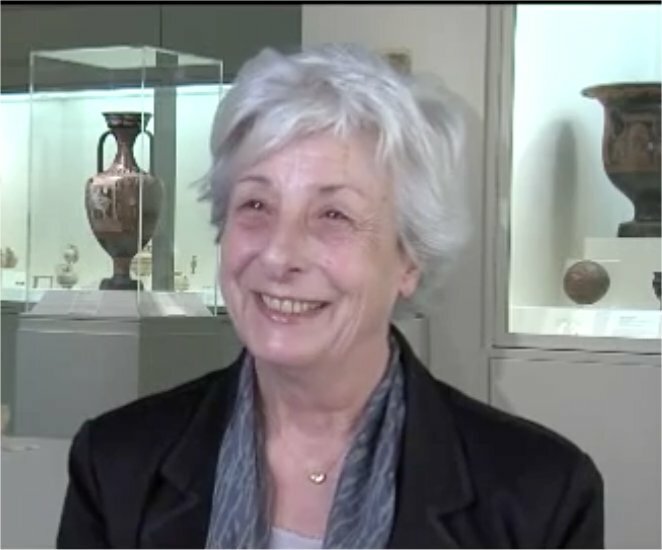 Gloria Ferrari Pinney is Professor Emerita of Classical Archaeology and Art at Harvard University, where she taught from 1998 to 2003. She was previously a member of the faculty at Wilson College and, from 1977 to 1993 at Bryn Mawr College, serving as the Doreen Canaday Spitzer Professor of Classical Studies from 1990 to 1993. In 1993 she moved to the University of Chicago. She has written on Roman art and ancient Greek art and poetry. Her 2003 monograph, Figures of Speech: Men and Maidens in Ancient Greece was awarded the 2004 Wiseman Book Award by the Archaeological Institute of America. Her Alcman and the Cosmos of Sparta (2008) is a study of one of the earliest lyric songs and its attendant imagery. These books are representative of recent interests, which have focused on the interpretation of images, the construction of genders, and broadly on the intersection of texts and monuments. Her current research deals with visual and literary representations of geography and with the issue of continuities from the Aegean Bronze Age into the Iron Age. She has been the recipient of grants from the National Endowment for the Humanities and the Getty Grant Program, and was awarded fellowships by the National Humanities Center, the Center for Advanced Studies in the Visual Arts, the Guggenheim Foundation, and the Center for Advanced Study in the Behavioral Sciences. She is a member of the American Philosophical Society.